The intrepid survivors of the starship Peacemaker will need to work together in order to stay alive through another night on the planet best known as ‘Hell'. 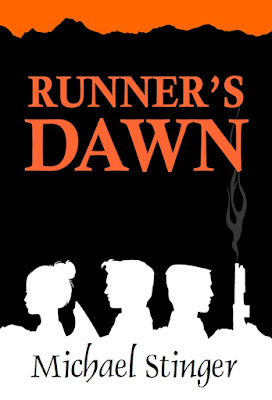 Jacob Prime, Kiri Ryder, and the rest of the Runners find themselves far from home; inexplicably chased by an unstoppable force of Warhawks determined to hunt them down one by one. Surrounded by dangerous creatures around every turn, getting to safety may prove to be a difficult challenge.